The organization Czech Architecture Week, based in Prague, has been organizing the International Festival of Architecture and Urbanism Architecture Week Prague every year since 2007 - the largest such festival in Central Europe - with historical and contemporary architectural exhibitions in Prague Castle. Since 2013, a section of the festival has been devoted to World Heritage and a selection of cultural sites and monuments. The goal of the Festival is to inform and educate the public about architectural history and modern trends, and to help them appreciate good and sustainable practices in architecture and urbanism, and how these practices affect their everyday life. The Festival is supported by ministries, cultural institutions, universities and national embassies. 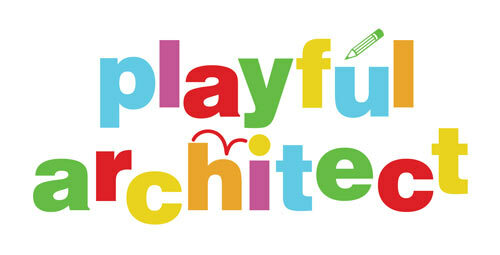 Playful Architect is Architecture Week Prague festival’s artistic project for children between 8 and 12 years old during which they receive dedicated classes and guided tours by professional architects and are enticed to draw or paint their local cultural heritage from their own perspective. 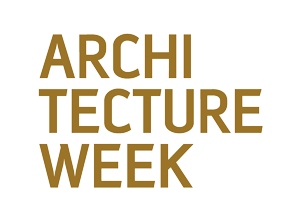 The best works are selected by the kids themselves and exhibited at the Architecture Week festival and in a touring exhibition. The project aims to educate children at an age when their interest in and awareness of urban and cultural surroundings is increasing, and seeks to teach them about the importance of preserving and understanding sites and objects with outstanding value for all humankind. The main objective of the partnership is to enhance international cooperation in the conservation of World Heritage, with a particular focus on historic cities, contemporary architecture and urbanism. Thanks to this partnership, UNESCO and Architecture Week are cooperating to build capacity, strengthen advocacy and raise awareness in the field of heritage, especially among young people.